Olli Tumelius is a professional headshot photographer based in Seattle. He is passionate about visual storytelling and his work appears in advertisements, alongside news articles, and on company and community websites. 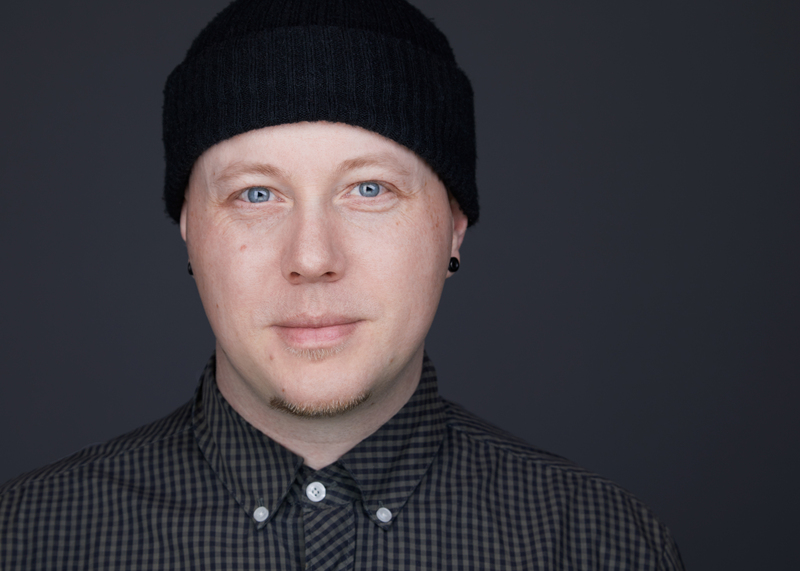 Olli is a headshot and portrait specialist and an Associate Photographer of Peter Hurley's Headshot Crew. Olli moved to Seattle from Finland after cycling 10,000 miles across Europe and Asia. This two-year journey allowed him time and space to explore ways to capture people and their stories through photos and video. Clients: Airbnb, City Of Seattle, Expedia, JLL, ABM, Dolly.com, Cut, SAP, King County, Umpqua Bank, Kennedy/Jenks, QuoteWizard, Heritage Bank, Vilcek Foundation, Innovyze, Frye Art Museum, Homestreet Bank, True North Custom, Mckay Wealth Management, Moorea Seal, National Bureau of Asian Research, Siren, Colossal Media, Overall Murals, CASA For Children, Artspace, Freewheel Cargo, Bodegón, GMD Development, Renton Coil Spring, DC Corporate Headshots, Bike Works, Asian Adult Adoptees of Washington, Seattle Capoeira Center, GrowFlow, KFLY, Asian Pacific Islander Americans for Civic Empowerment, Mohr Partners, Intracorp. Publications: Wall Street Journal, TechCrunch, Geekwire, Forbes Brazil, Cincinnati Business Courier, Economic Times (India), CFO Magazine, The Stranger, Kauppalehti, Puget Sound Business Journal, Real Change, YLE, Mountain Culture Magazine, Adventure Cycling, International Examiner, What Is News, Eater.com, Viidakkorumpu.